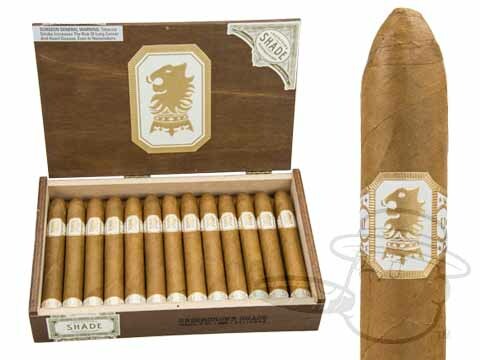 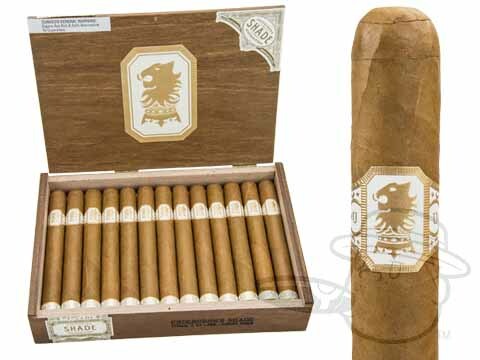 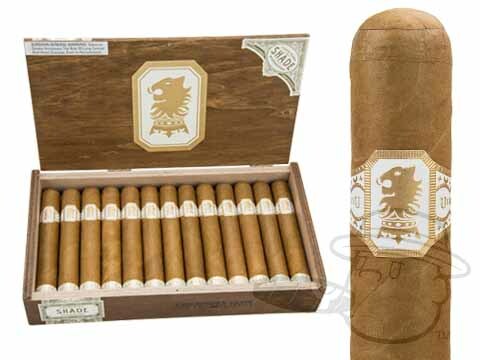 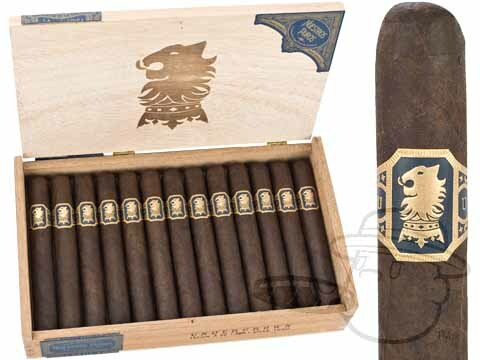 Liga Privada Undercrown cigars were originally produced for Drew Estate factory rollers to enjoy. 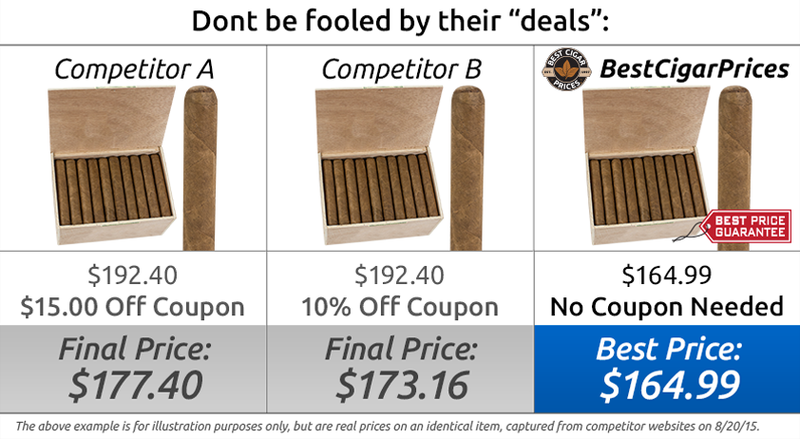 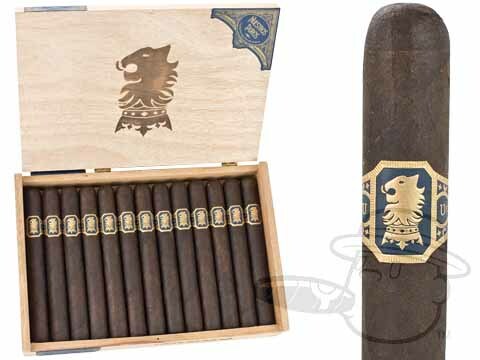 The blend became an instant hit and was so popular among factory employees that the decision to release the Liga Privada Undercrown to the masses came easily. 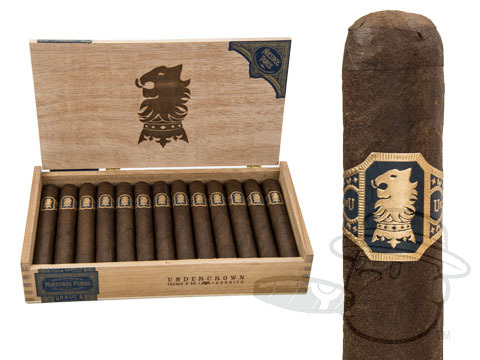 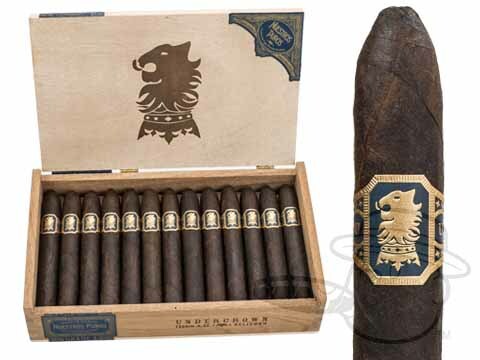 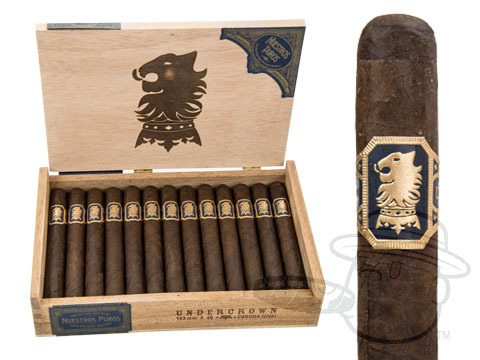 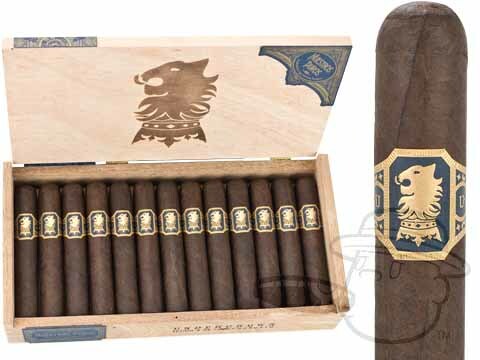 Described by company co-founder Jonathan Drew as an "inverse Liga Privada," the Undercrown uses tobaccos that are similar to those in the Liga Privada #9, wrapped in a dark San Andres maduro wrapper to produce a slightly sweet, complex profile with hints of coffee and notes of vanilla and spice. 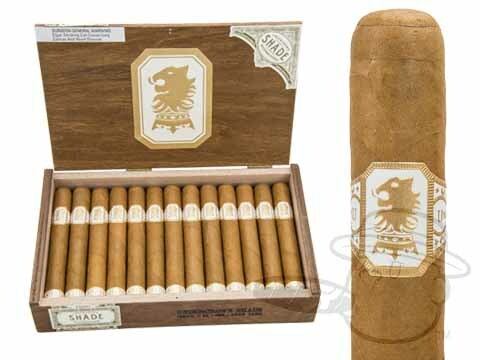 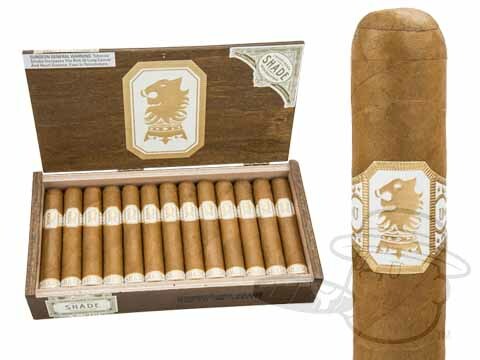 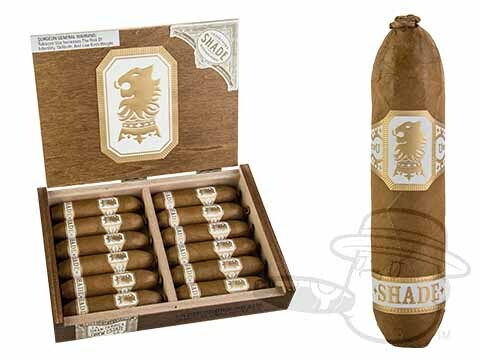 Specially blended by master Willy Herrera, the Undercrown Shade is medium in body and lush with the ultra-smooth flavors that only a shade-grown wrapper can deliver. 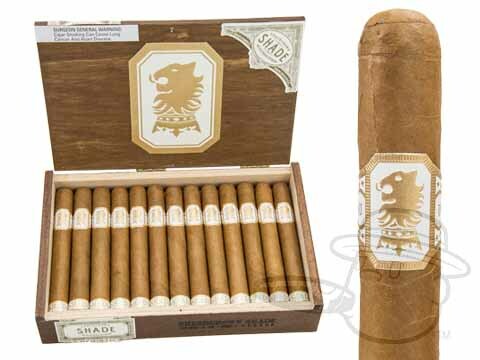 Toasty, bready, nutty, and creamy, this is one Connecticut stick that's not afraid to show a little leg, in true Drew Estate fashion.